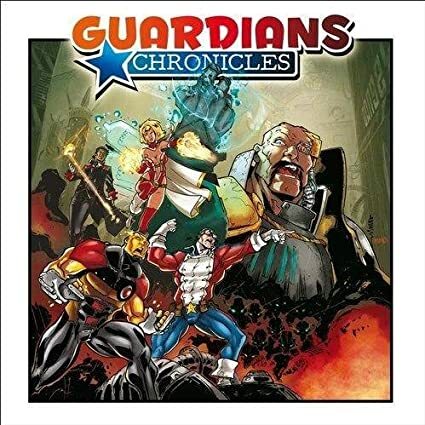 Guardians' Chronicles (Updated Deal) - 46% Off! 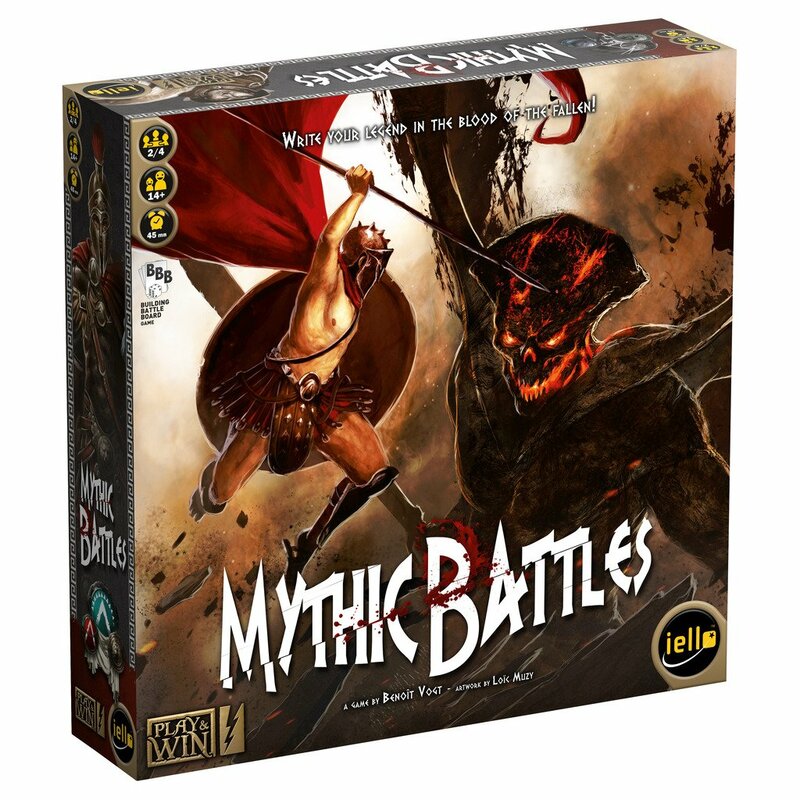 Mythic Battles - 37% Off! 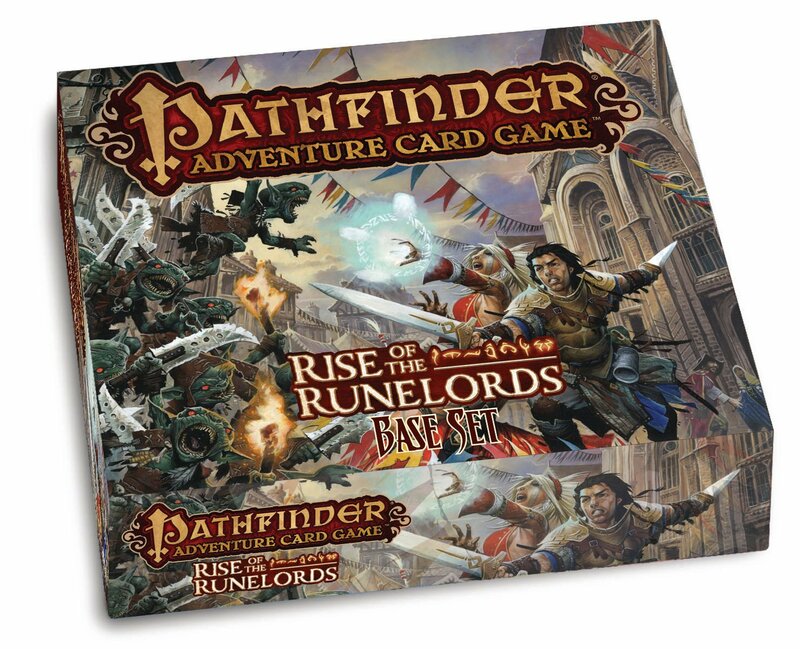 Pathfinder Adventure Card Game: Rise of the Runelords Base Set - 33% Off! Cross Hares: Testing Ground - 36% Off! 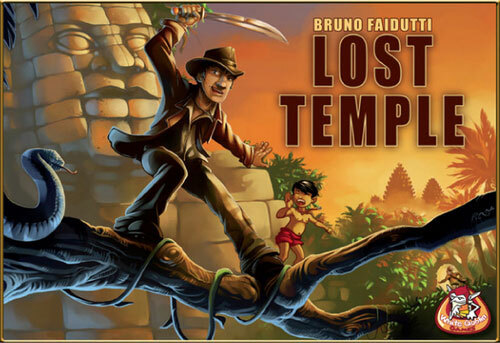 Lost Temple (Updated Deal) - 64% Off! 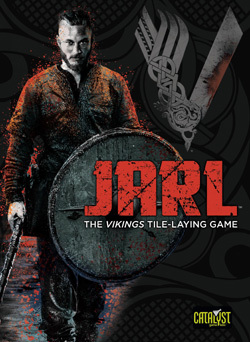 Jarl: The Vikings Tile-Laying Game - 50% Off! 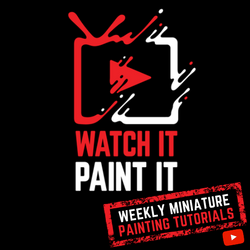 Mars Needs Mechanics - 50% Off! Cthulhu Realms - 45% Off!